The staff are very welcoming to families, and the menu and adventure playground outside reflect this. An added bonus for adults is that the Brewery that supplies the Keelman’s award-winning real ale is next door. The Keelman Pub is a mix of contemporary and traditional styling which provides an excellent atmosphere. Enjoy the relaxing ambience of our bar with our range of fine ales, brewed in the traditional way in the Big Lamp Brewery next door. Our bar and restaurant has a warm, friendly atmosphere which is emphasised by the large conservatory which overlooks the patio and trees towards the river. The restaurant is a light and airy room with a small number of tables in the balcony area for diners who prefer more privacy. Our chef, using the very best fresh local produce, presides over a traditional menu with a range of exciting dishes to suit all tastes. After dinner you can relax with a coffee or a pint in the comfort of our pub or on the patio. We provide accommodation in two buildings: The Keelman’s Lodge and Salmon Cottage. 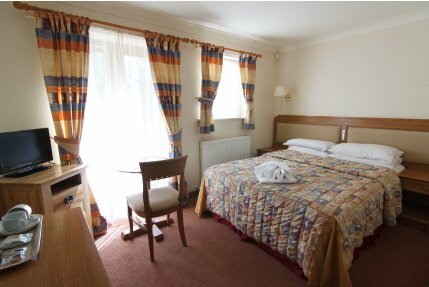 Situated next to the Country Park and River Tyne, our rooms are spacious and very well kept, all with modern facilities. The Keelman Public House is a traditional style pub and restaurant. 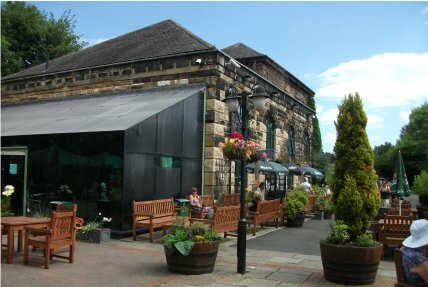 It is well known for its excellent food and fine ales which are brewed in the adjoining Big Lamp Brewery using traditional methods.